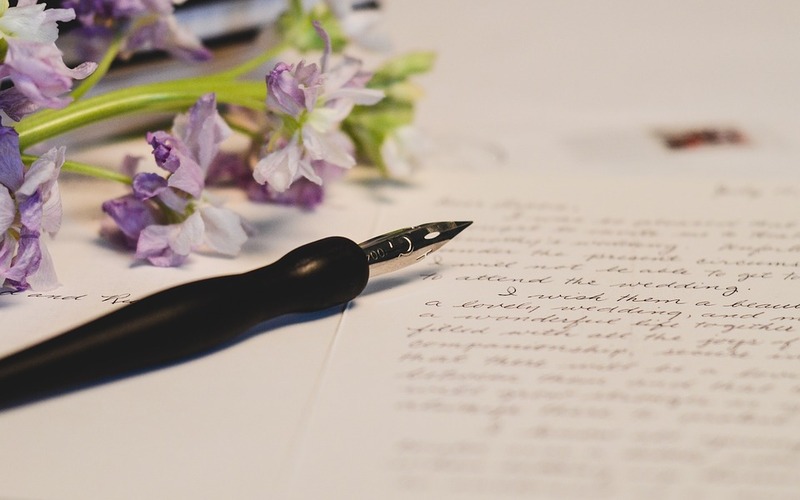 What does handwriting say about you? 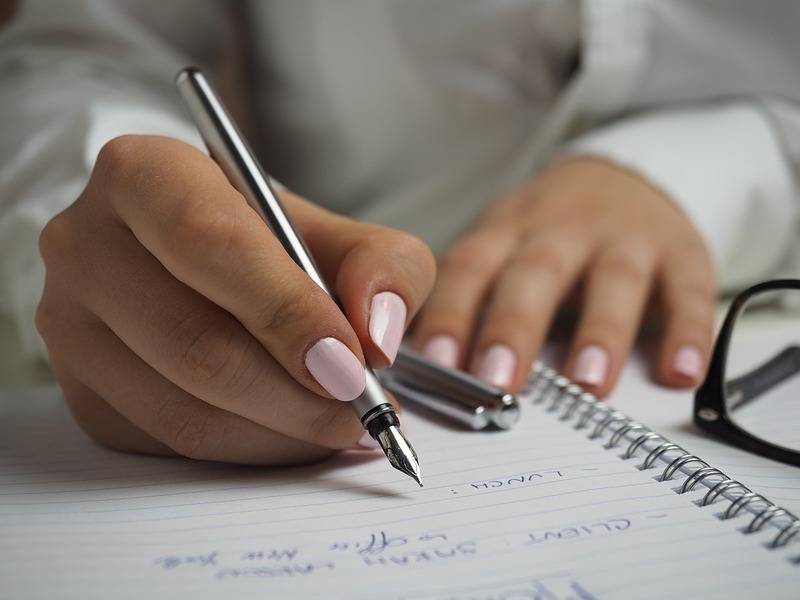 Handwriting can reveal and say a lot about one person personality. According to the science of graphology, letters and words can indicate more than 5,000 different personality traits. Bad or good, writing is part of our daily life. People are different, so they have a different writing style. For example, people with ugly handwriting are highly intelligent. The science reveals the reason why these brilliant people (with ugly and poor handwritings) are doctors, authors, famous people, etc. Actually, the thought process of their minds is too fast. Their brain works faster than their hands, so they hurry up to write everything. Here, I must mention Beethoven and his bad handwriting. But, it doesn’t mean that every bad writing is connected with high intelligence. Bad handwriting can be also written slowly and sloppily. In this way, is a sign of a mind which is not sharp and rather a slow thinking mind. On the other hand, a teacher is a person with nice handwriting. A teacher must have a good handwriting to motivate the students. With good writing, a teacher helps the students to focus. Here is how to make a personality analysis about a person, according to the style of writing. Writing in large letters means that you are oriented. On the other hand, if a person is writing in small letters means that he/she is introverted. If a person is writing to the right means that he is an open-minded person and wants to socialize with other people. Otherwise, writing to the left means that this person wants to be alone. Another example is the handwriting analysis of the size of the letters. If one person is writing in large letters means that he/she has a big personality. Is a fact that many celebrities use large letters in their handwriting. What about the small letters? Small letters define a personality that can be easily concentrated. 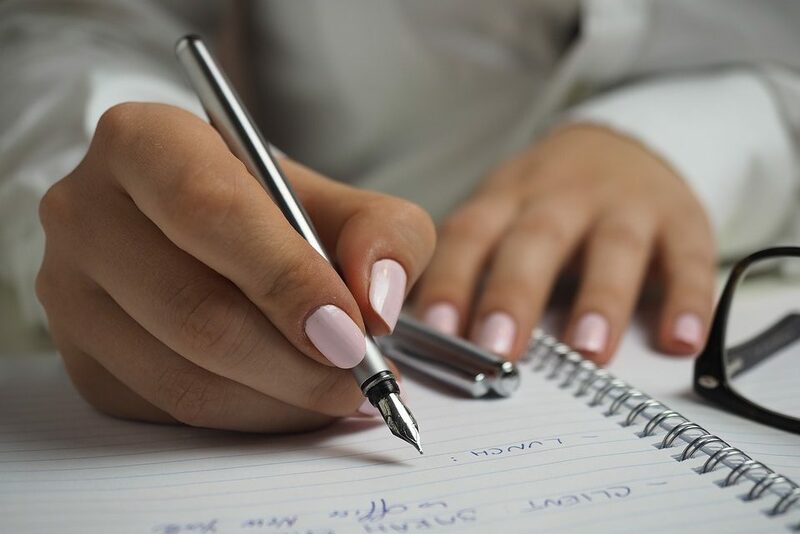 Handwriting analysis helps for criminal investigations and to determine your health. Employers use this technique to screen the potential of employees. Use these techniques to reveal one person personality, or use it for making a handwriting analysis for yourself. As I mentioned above, by making a short analysis, we can learn a lot about one person. We can learn if a person is friendly, open-minded, closed person etc. With our own handwriting, we show emotions, feelings. Your style of writing reveals much more than you might imagine. Here is one advice for you. Next time, when writing in a company watch out to not show your emotions and feelings. Maybe a person knows these techniques that can reveal your personality!!! Although, watch out for your writing when you are going to the interview next time. Maybe the employer will check what person you are with short writing technique! I hope you found this post informative and interesting. Thanks for your attention and spending your time reading this. Keep following this website in the future to learn a lot of useful tricks and techniques!